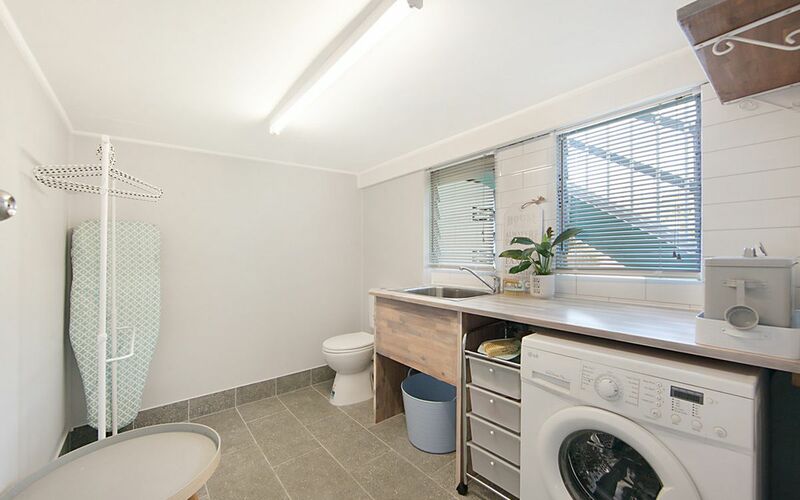 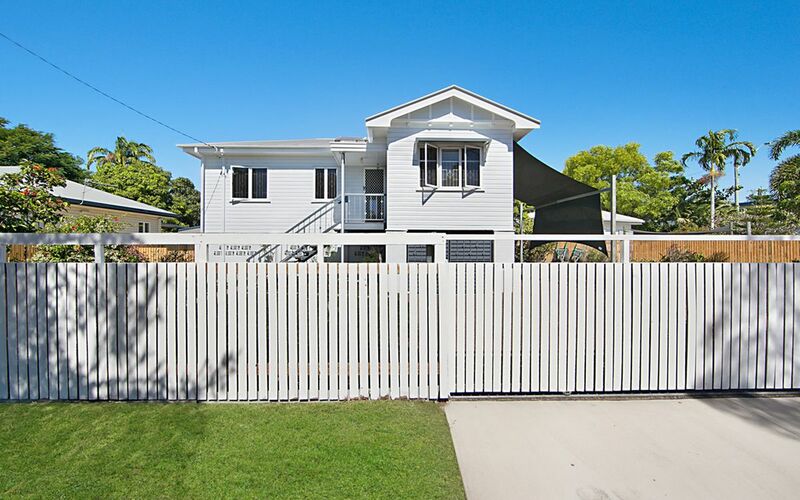 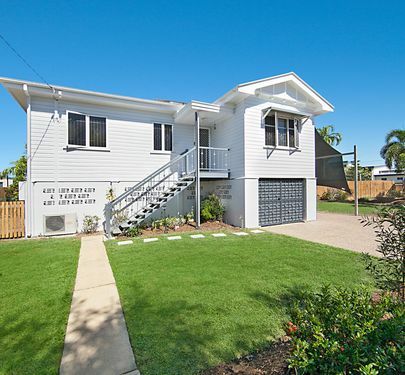 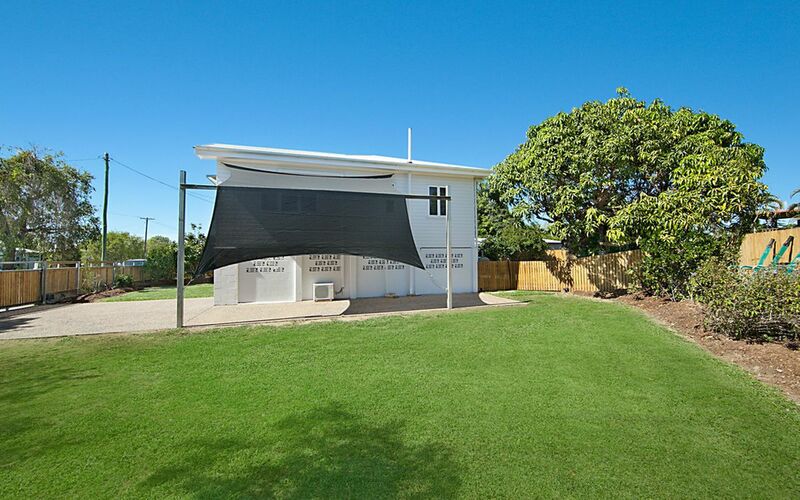 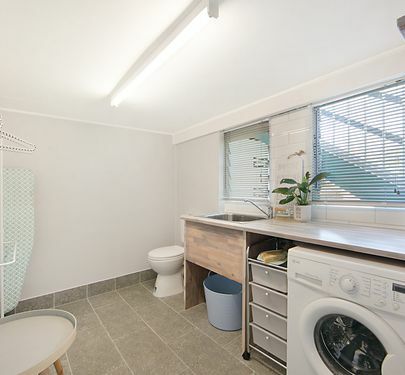 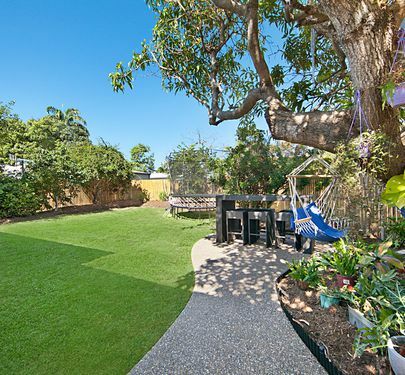 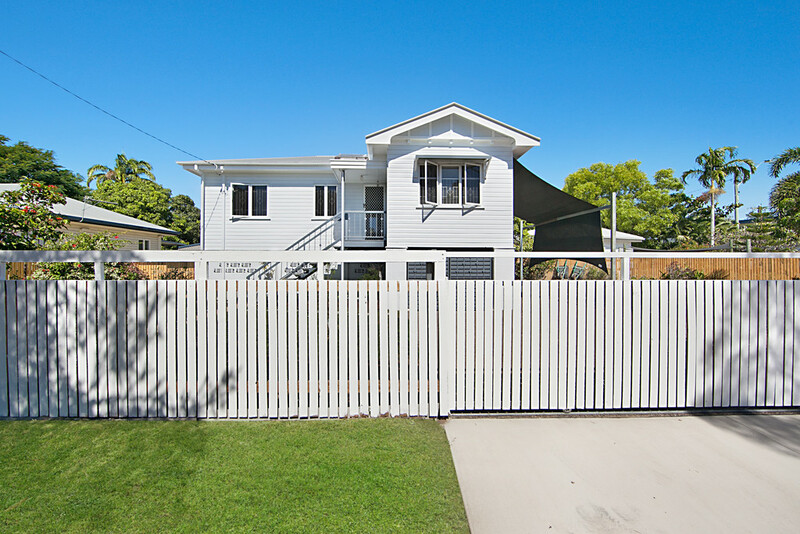 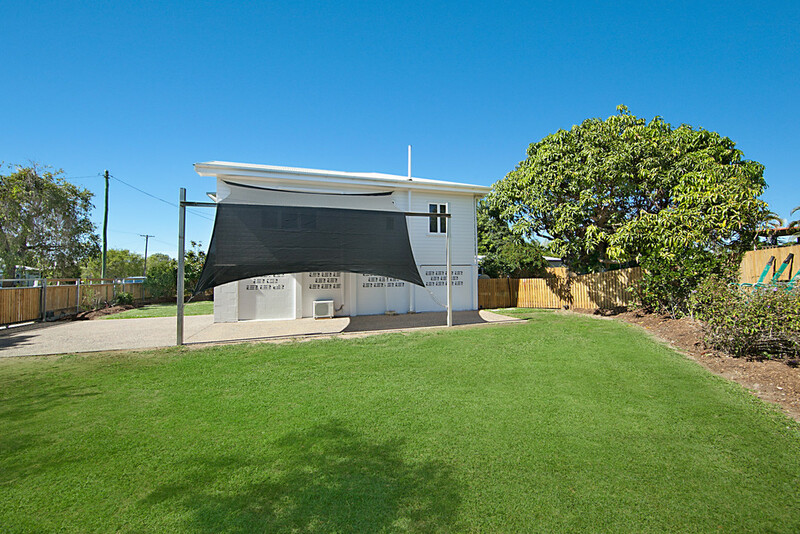 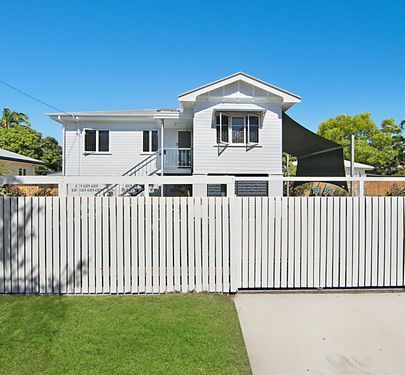 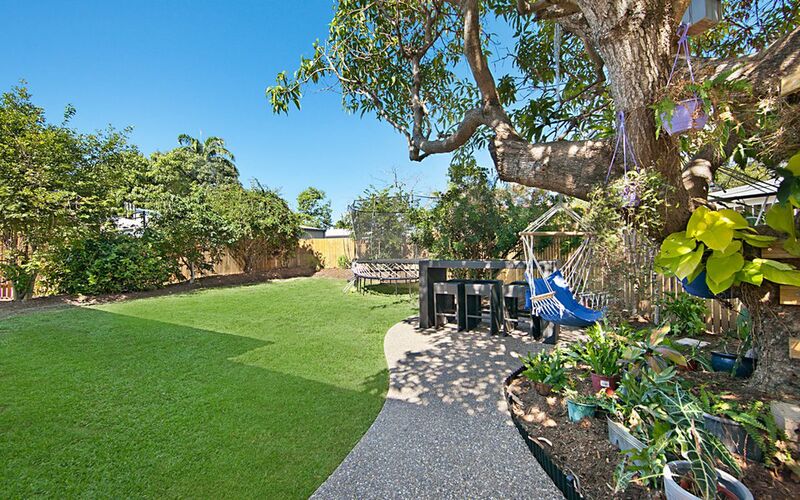 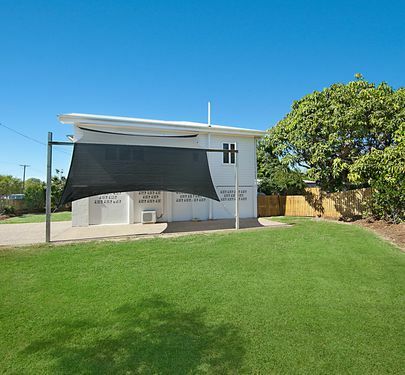 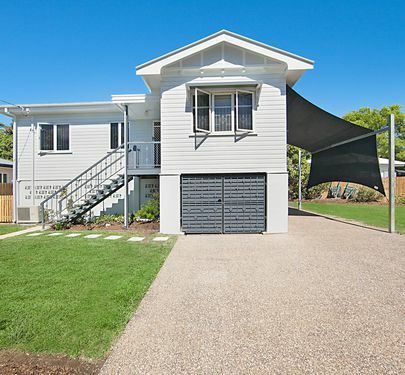 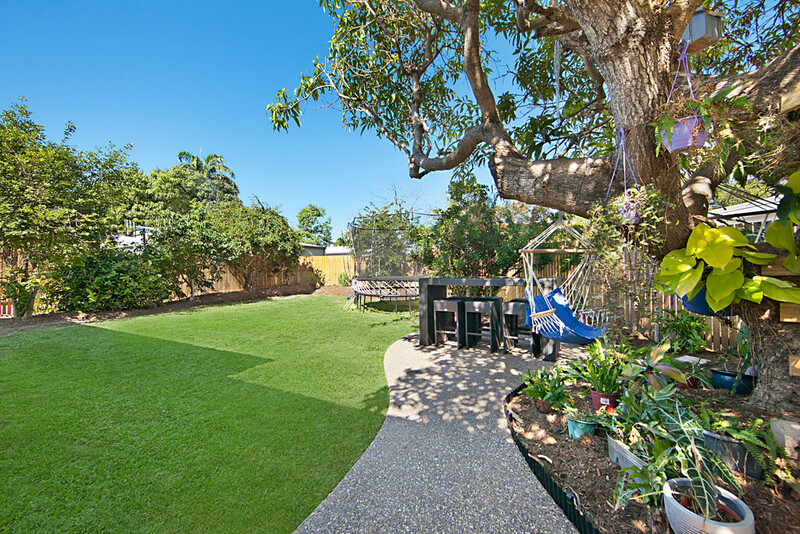 If you want the room for a massive shed or pool plus have room for the kids to play you might want to have a look at his property; it has a whopping 33mtrs of street frontage. 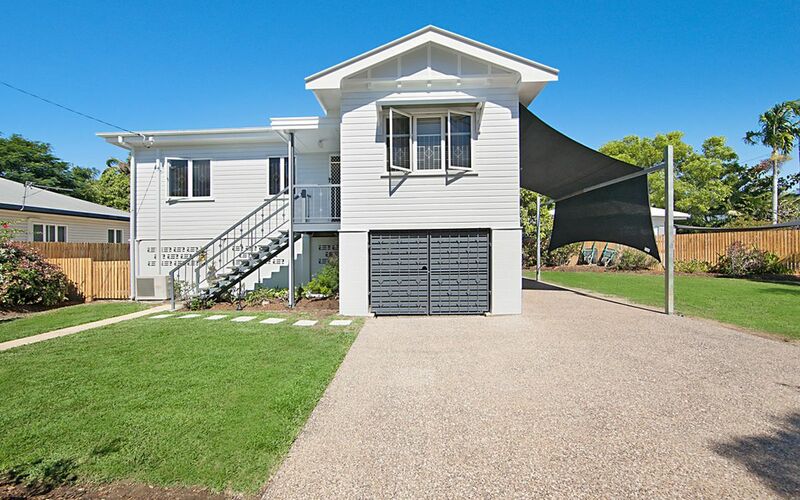 Considering it is only priced in the Low $300,000's, it is not going to last long. 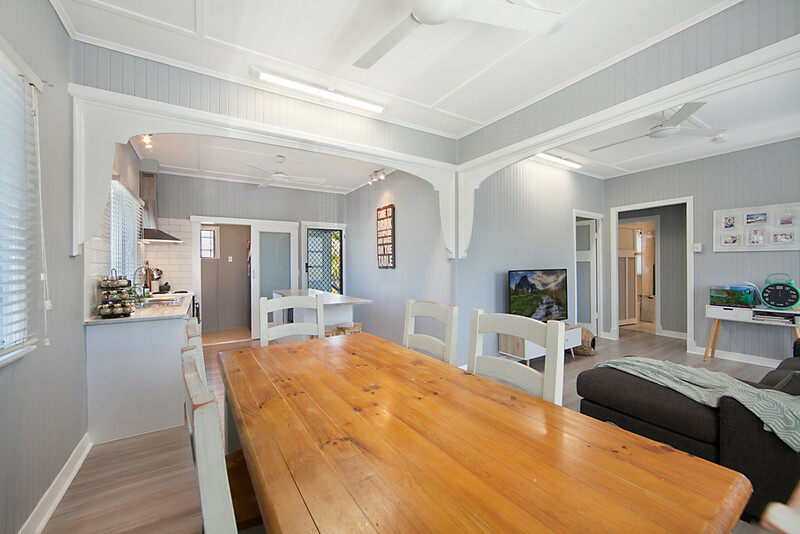 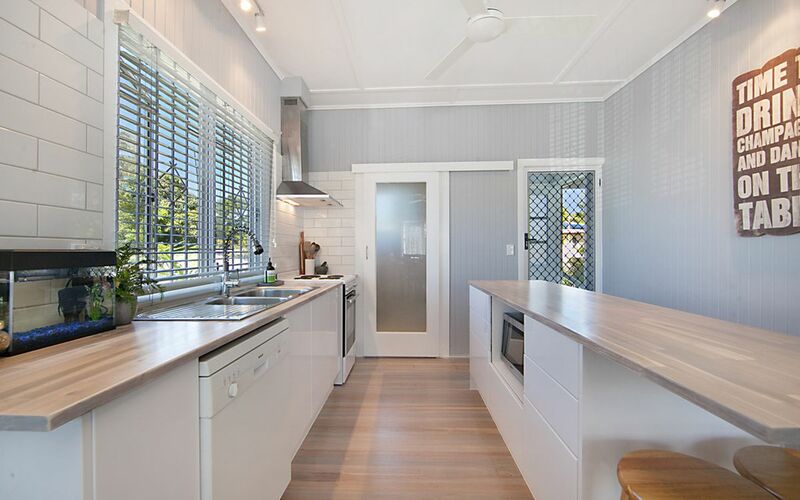 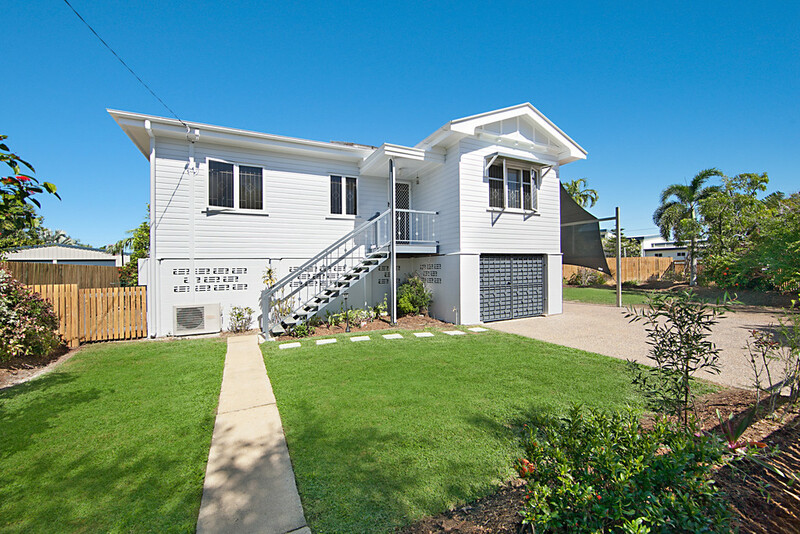 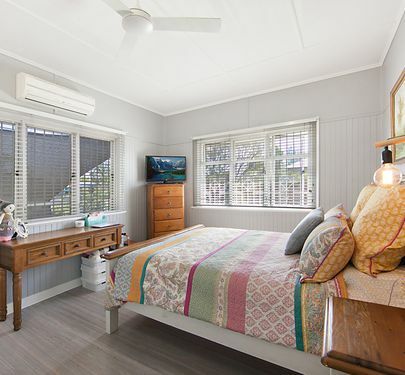 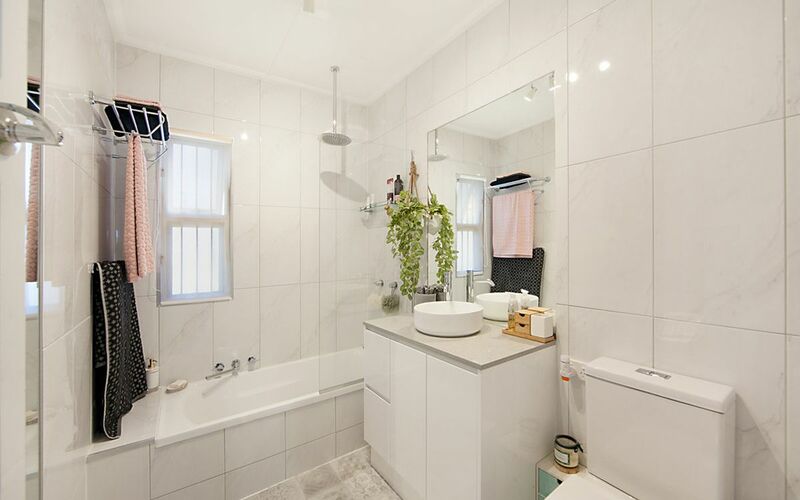 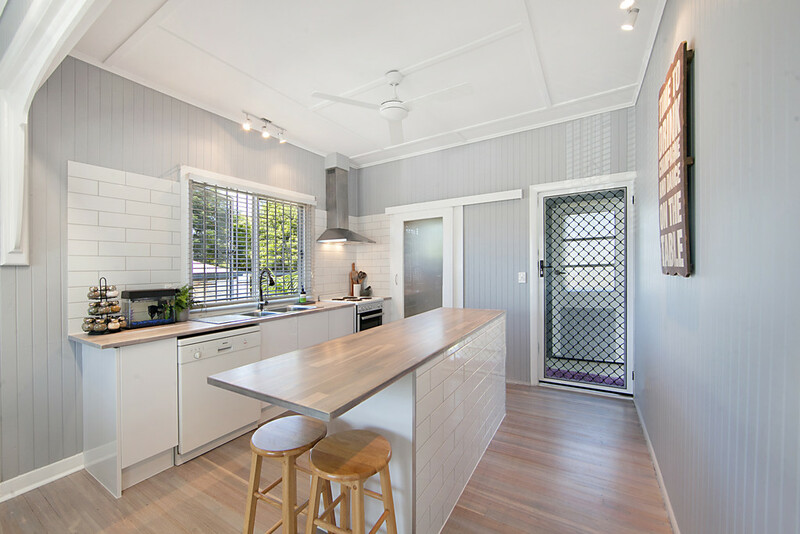 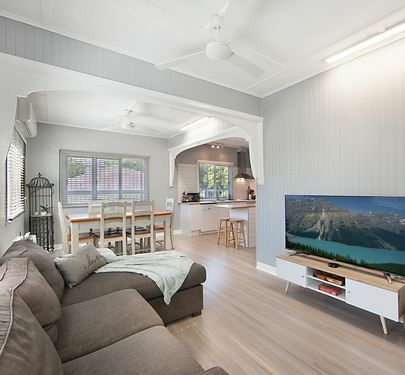 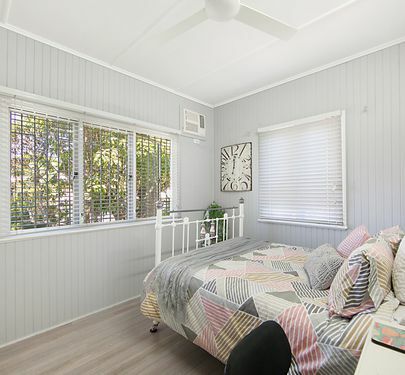 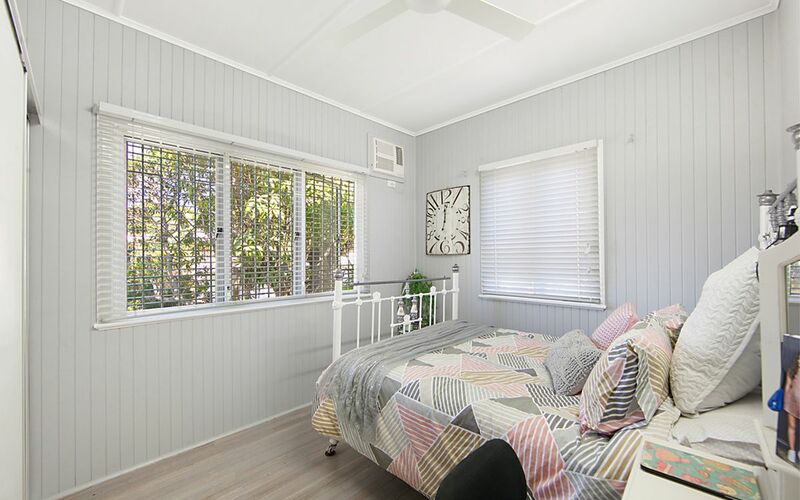 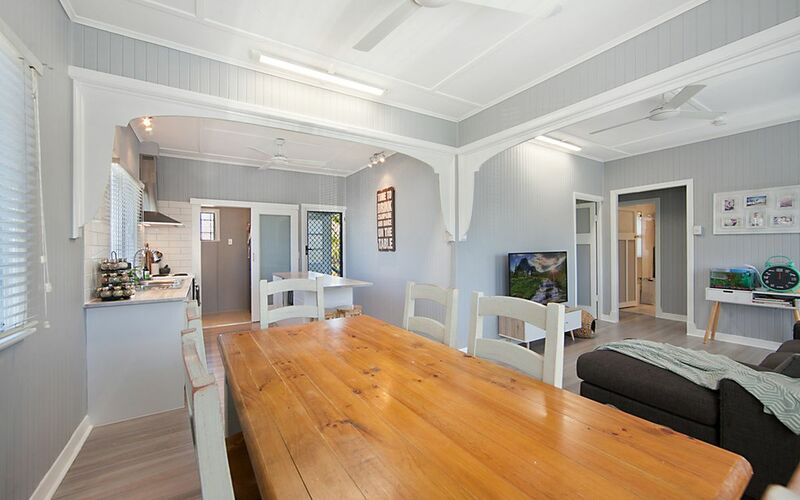 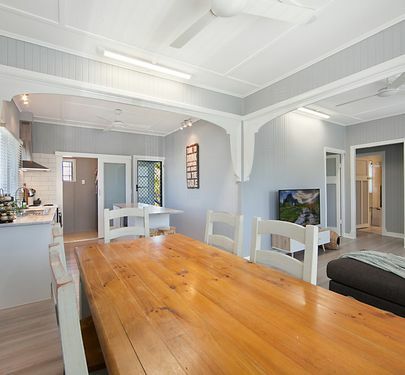 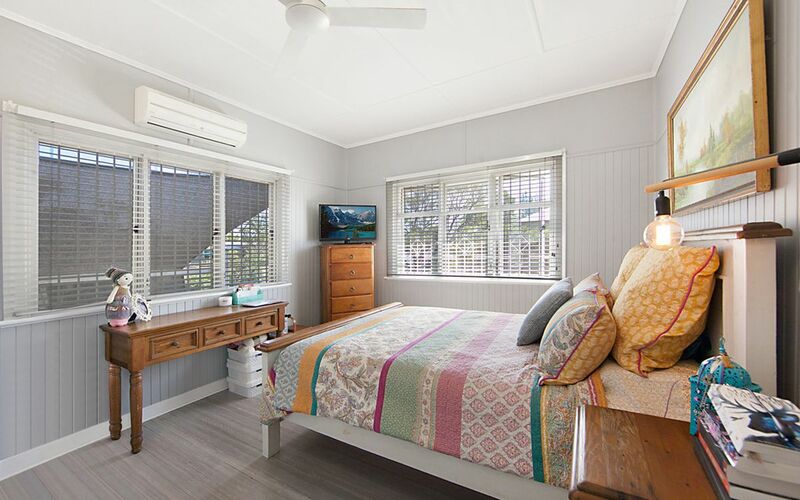 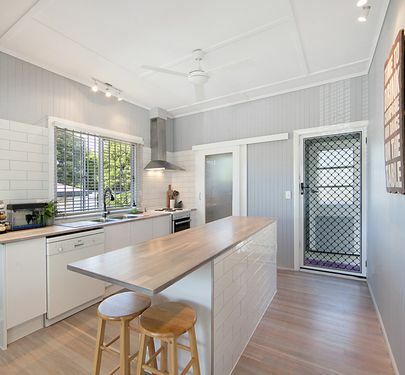 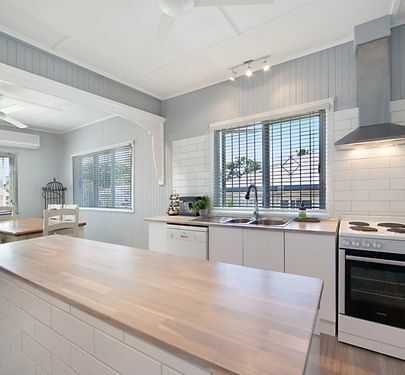 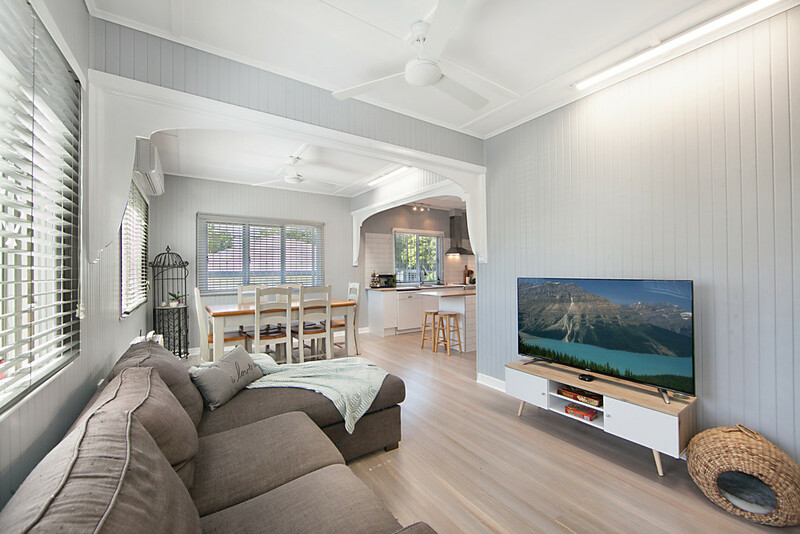 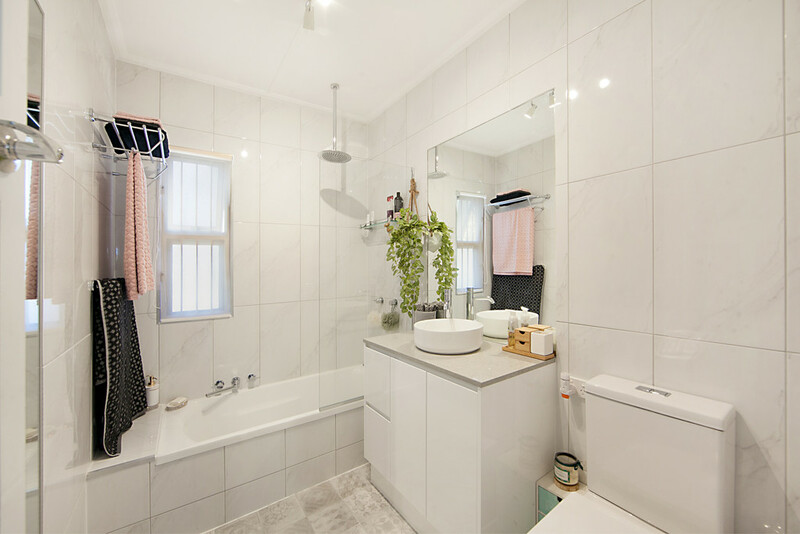 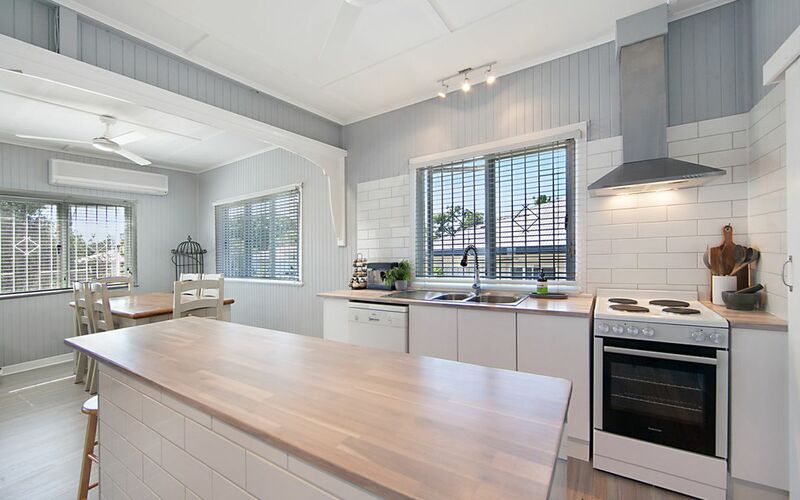 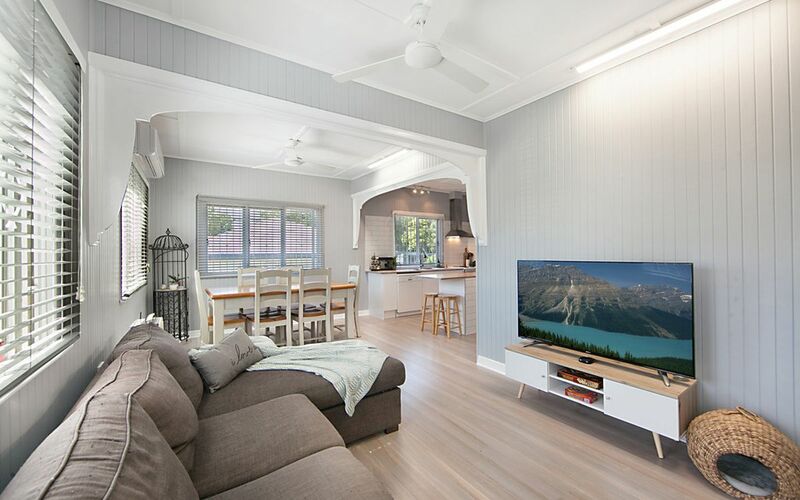 This old beauty has been meticulously updated and well maintained; this charming Queenslander offers all the traditional features with lovely white washed timber floors, high ceilings and tongue and groove walls. 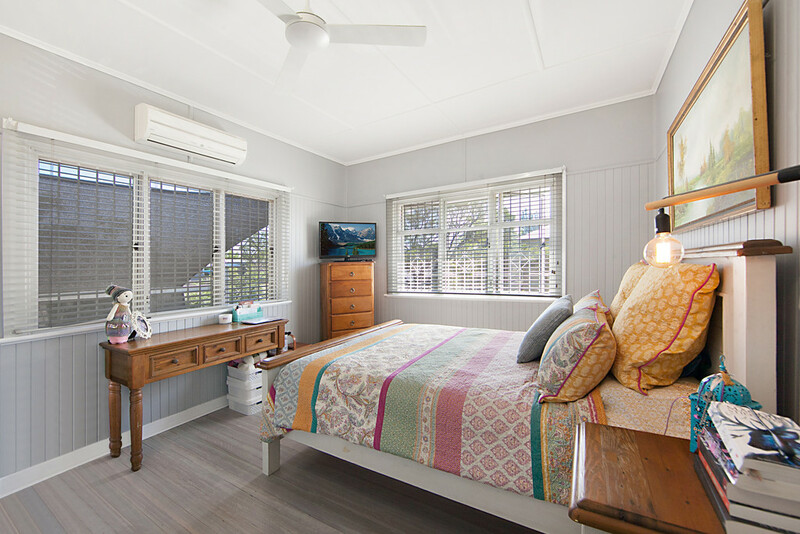 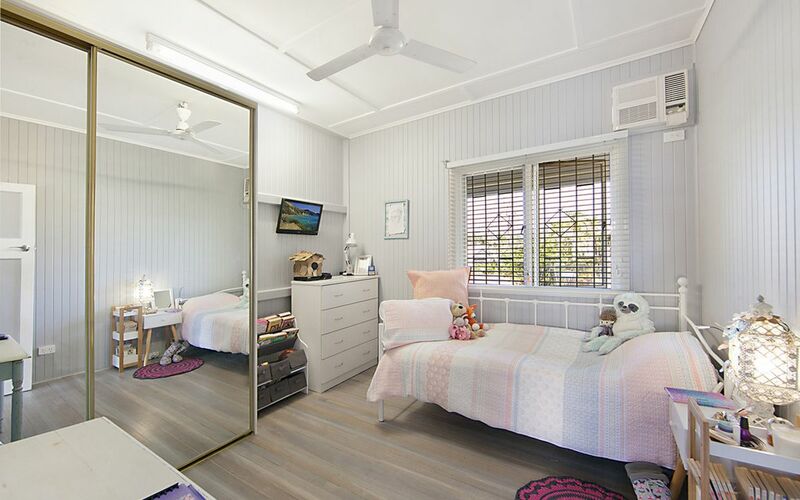 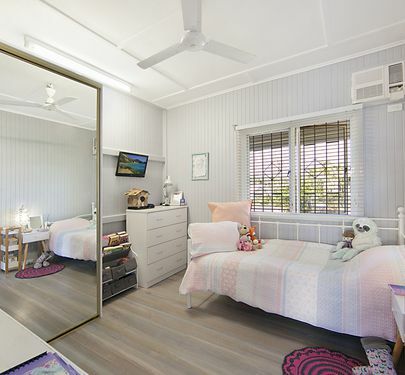 All bedrooms and living areas are air-conditioned for your comfort. The kitchen has ample room for the family. 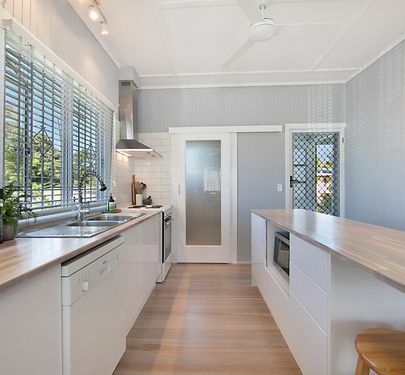 It is very modern with an island bench, white appliances, ceramic stove top, plus a walk-in Pantry with fridge space. 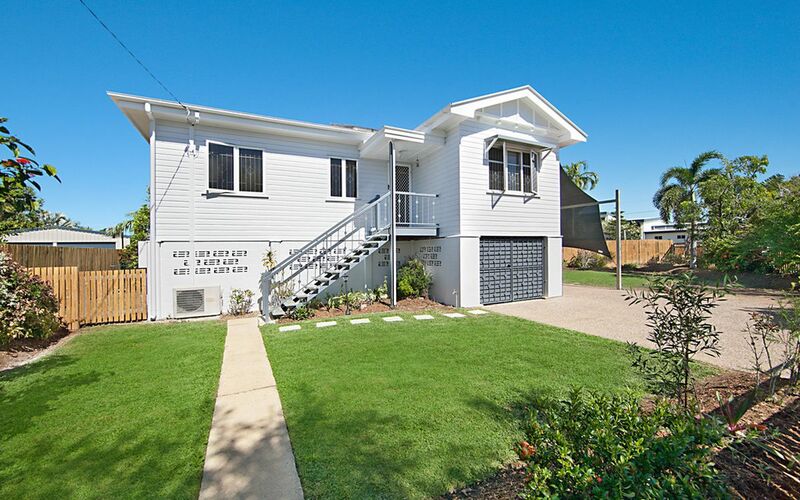 All 3 bedrooms have built-ins and are still big and spacious. 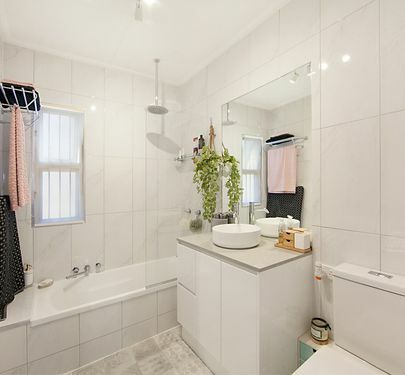 You can just purchase and move straight in. 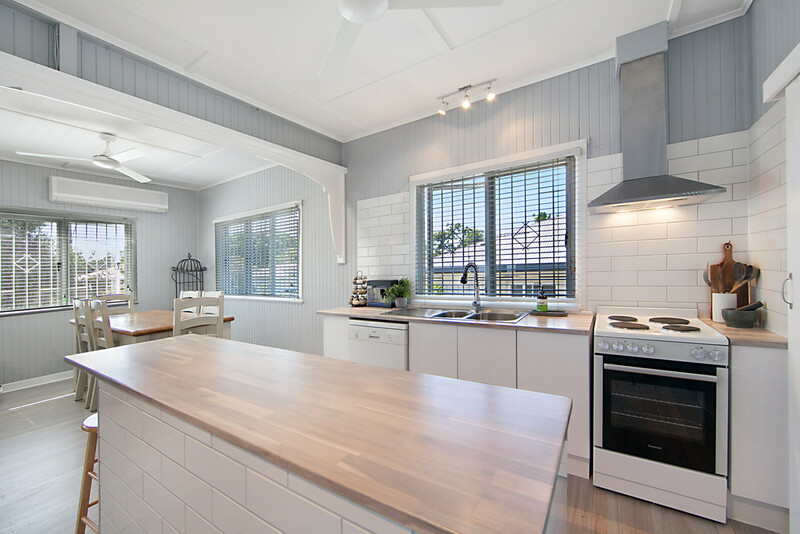 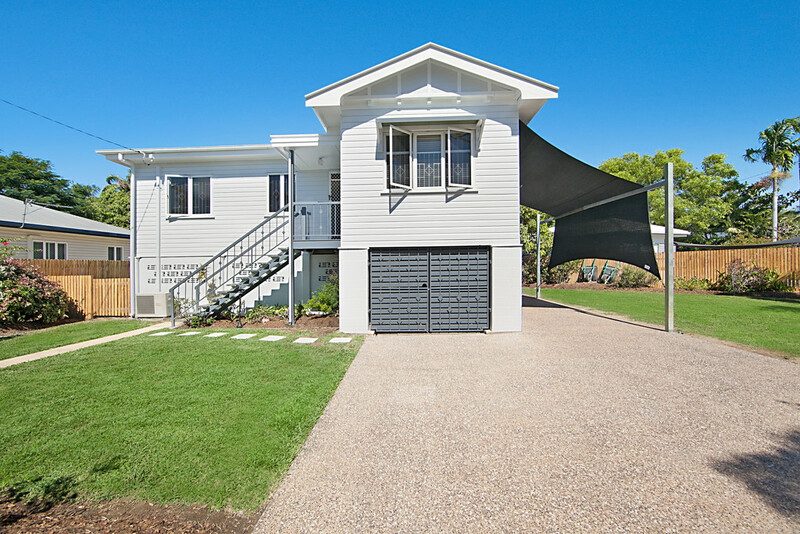 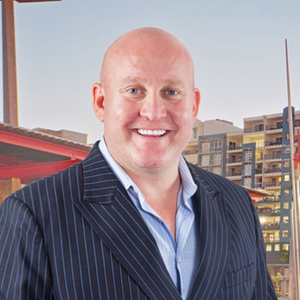 Please go to Selling Homes with Troy Standley in Townsville and like my Facebook page for more quality homes coming onto the market.